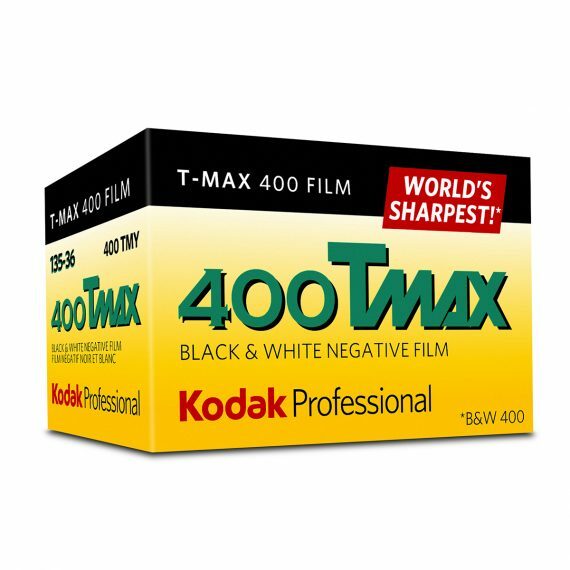 Kodak T-MAX 400 | Beau Photo Supplies Inc. Traditional processing black and white 400. Kodak T-Grain emulsion. Lets you shoot highly detailed photos when a higher speed film is required. Great for enlarging. Available in 35mm and 120 formats.